And then, you must have seen so many suggestions popping up on Google - yes, lots of opinions from the 'experts'. 1. Throw your posts on stumble upon and let people stumble on it. 2. Jump on content syndication sites and syndicate your posts. 3. Plus.. take some cold showers four times a day - I joke. Now, let me set the record straight: In this post, I will not be telling you anything of such. Because those are the 1001 ways not to grow your blog. That's because those methods are chancy. If you 're lucky you make a hit, if you 're not, you’re hit. Now, this is going to be a motivational post to encourage you to do the only one thing needed to grow your blog. How your blog traffic will increase afterward. Referral traffic: Traffic sent to.your blog from other blogs. Direct traffic: Traffic from someone directly entering your blog address into the browser. Search traffic: Traffic from search engines. 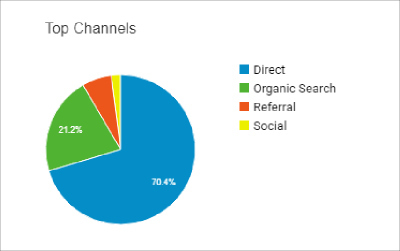 An example of chancy traffic sources include referral traffic from social bookmarking sites like Diggs, StumbleUpon, blogging communities - and even Reddit. 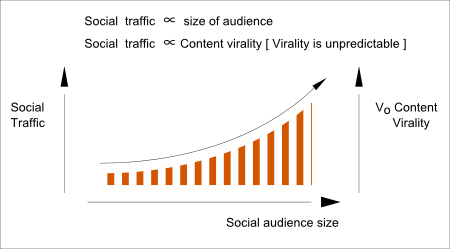 Now, the chance of getting traffic depends on the possibility of your content being picked up - or of your content going viral. But sorry, the probability of getting your content picked up or going viral is < 0.1 - even if you spend the whole 24 hours changing your post titles for click baits, it does a little job! A perfect example of a traffic source that can be guaranteed is a search engine traffic. Yes, traffic from Google, Bing, and Yahoo. If your site and your contents are optimized for search engines, be sure Tom! Google will send you your traffic. Now if you were me, what do you do? 2. 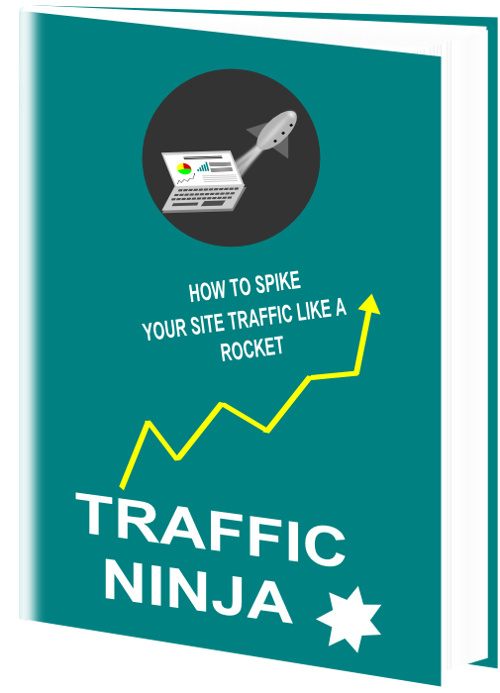 Spend your time building and nurturing a sustainable and long-term traffic source? If I were you, I would opt for the second choice! How Exactly does a Blog audience grow - Any trick? 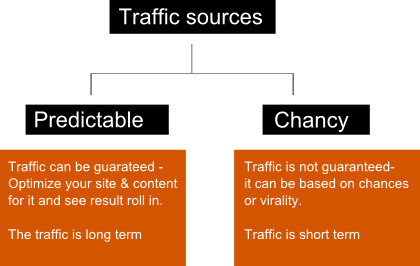 Here's the short answer: Don't get your self caught up on chancy traffic sources. Focus your time on sustainable, guarantee and long-term traffic. In my college days, to gain influence or become popular you need to walk with the popular guys. The rule is the same in the world of blogging! "Walk with the trusted sites"
That’s the theory of influence by induction. Let's delve into the details. The subject of influencer outreach seems to have gotten some funny vibes in the recent times. Wait a bit… What is wrong with such emails? Here it is: The person you’re sending such scripts probably gets up to 50 of similar emails a day. And you know what? They all claim to come have up with those awesome and totally link worthy contents. Now, if you were those influencers, what would you do? Spend hours everyday editing your already published blog posts for each of the 50 guys - because their contents are so awesome? Give a cursory look at the email subject, squeeze your face and hit heavily on the delete button? Probably up to 80% of bloggers would opt for the second. It’s just the easiest to do! Now Tom! That’s just not the right way to win influence in the blogging world. It paints a picture of someone who's probably selfish or inconsiderate. Now, this is what I mean; Your target influencers are also human - not robots to push around to do your biddings. So, don’t just talk about yourself alone. Tell them what’s in it for them or what you’ve already done for them. Just telling someone you just mentioned him is enough to make them feel indebted. 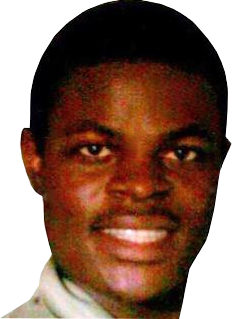 He is compelled to repay your gesture - either by linking to or sharing your post with his audience. Have you ever wondered why big brands, as big as Pepsi cough out millions of dollar to sign artists brand ambassadors? 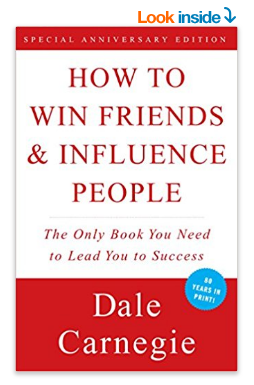 Winning Influence associating with highly influential people. Yes, you can use the same strategy to grow your online brand popularity. 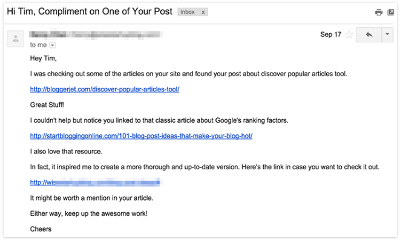 "Build a blog of influence, by identifying with blogs that weigh influence." But if you skip this, I bet you've a tough nut to crack growing your brand influence. But, you can't do that without overcoming your fears and bracing up to be identified with the influential blogs in your niche. Plunge into the waters, face the fear and defeat it once and for all! "Fears are unreal. They are caused just because we think we are not capable." 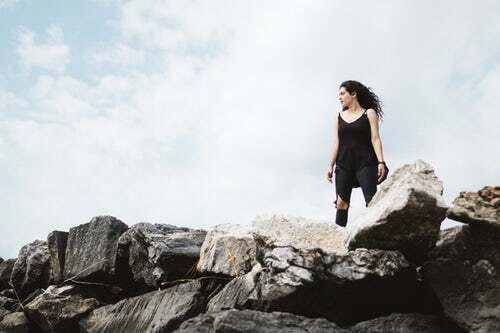 The first step to building your blog audience through guest posting is simple: Conquer your fears. Does it work? You love to share your contents on social sharing sites - or even content segregation sites. Oh yes, it's cool. Who knows? 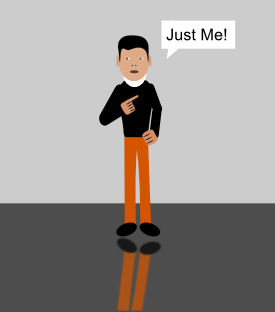 Your post may end up going viral and your blog becomes the talk of Uncle Lee's world. But, what if it doesn't? 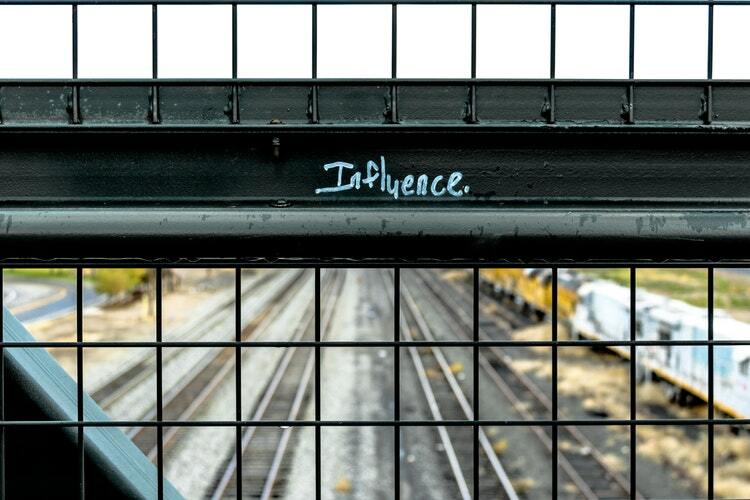 Build your influence and Influence will grow your blog. Have you tried any of the chancy traffic sources?